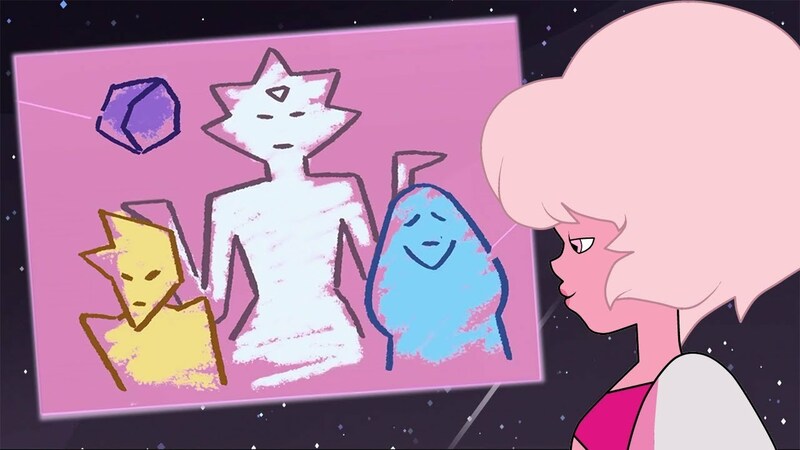 Beach City Bugle: Fan Theory: Pink Diamond Emerged From A Star! She certainly came out differently than the other Diamonds. But why?